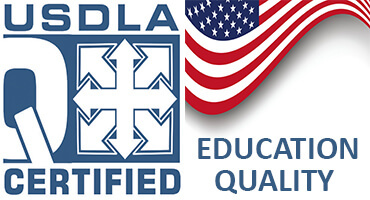 Distance Learning University for Adults & Professionals. Specialist, Bachelor's, Master's, Doctor Ph.D. Degree Online via distance learning. Bircham International University is a higher education alternative for adults from all countries and cultures who choose not to attend a formal campus based university. The special character of BIU is reflected in its diversity of programs, its effective pedagogical distance learning degree programs and its international presence. A distance learning university makes studying & working easy and compatible. BIU distance learning university is a truly international institution offering adult degree programs in eight languages: English, Spanish, French, Portuguese, Chinese, Japanese, Russian & Arabic, and with an actual presence in each of the main's world cultural environment: North America, Central America & the Caribbean, South America, Europe, Africa, Middle East, and the Asia Pacific region. Bircham International University ranking may be considered within the top ten according to its international relevance. 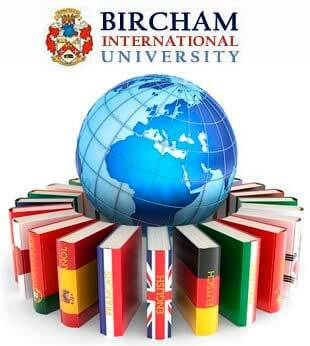 Bircham International University recognizes and transfers academic credits earned at other educational institutions. Bircham International University was created in 1992 as a consequence of the failure of formal education to address the real pedagogical requirements of adult distance learning higher education. Bircham International University is a decentralized global educational network and the sum of three structures.